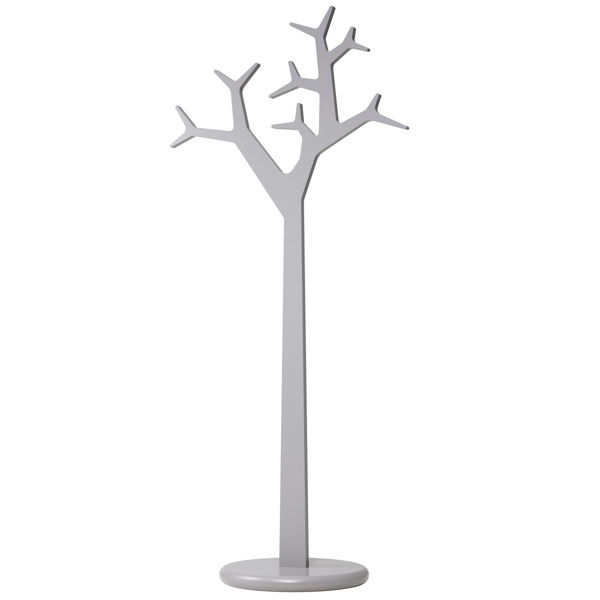 Swedese’s Tree coatrack features a charming organic shape, designed by Katrin Olina and Michael Young. 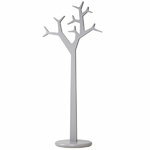 Tree’s branches are perfect for hanging up coats, tote bags and scarves, and it gathers well-deserved attention in both homes and public spaces. The coatrack stands on a round base that features a metal plate. Tree is made of coated MDF, and its height measures 194 cm.